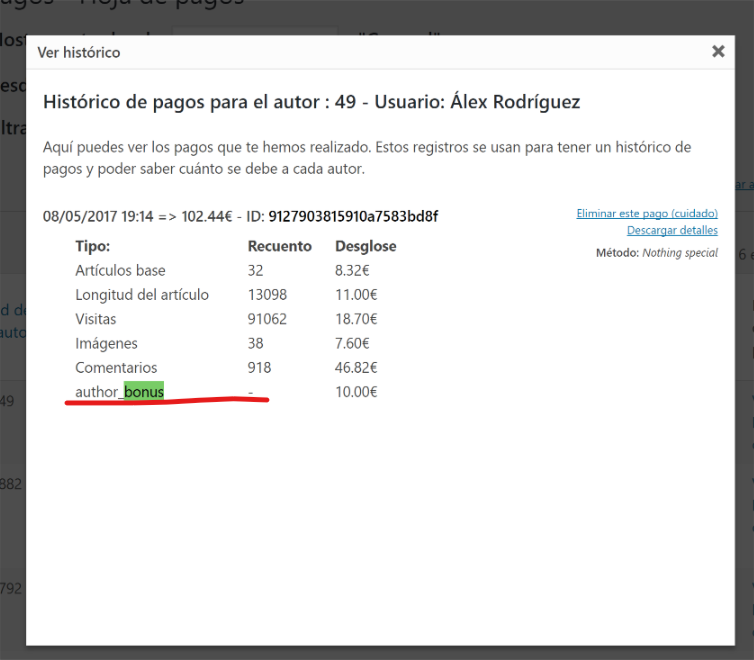 I see you have translated the plugin in Spanish, have you? In that case, could I ask you to send it over, so I can make it available to other users as well? Thank you for your support. I haven’t translated every string yet, only the parts visible for our authors, but i plan to do it. I’ll send it when it’s complete. The topic ‘Untranslatable string’ is closed to new replies.